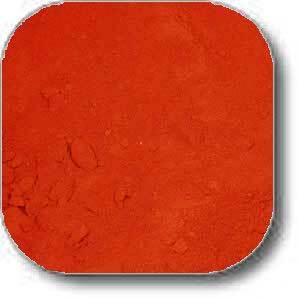 This Chimayo Powder is a hotter version of our regular Chimayo Powder. 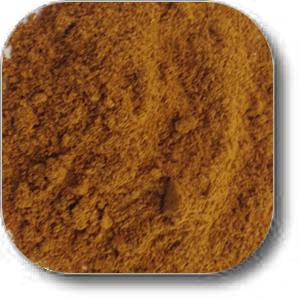 The seeds and stems have been removed prior to the powdering process to eliminate the bitter flavor and heat leaving a much smoother and sweeter flavored chile powder with an intense red color. Chimayo Style Powder. 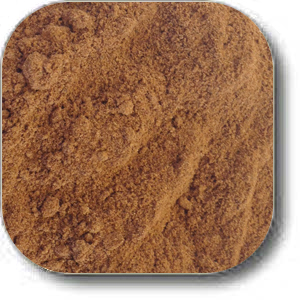 The seeds and stems have been removed prior to the powdering process to eliminate the bitter flavor and heat leaving a much smoother and sweeter flavored chile powder with an intense red color. This chile is highly recommended for use in soups, stews, and sauces. Heat: 2-3. 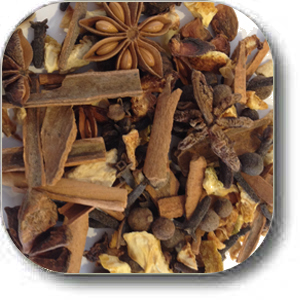 Five spice is heavily used in both China and Vietnam. 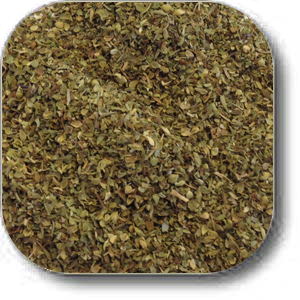 This powerful blend is used to roast meat and poultry, in marinades as well as in sauces containing Soy Sauce. Use sparingly. 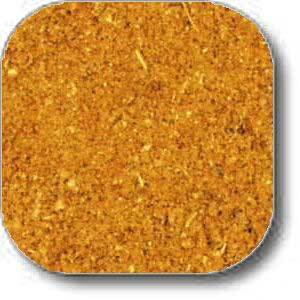 Curry powder has many uses and can be added to help flavor soups and stews. 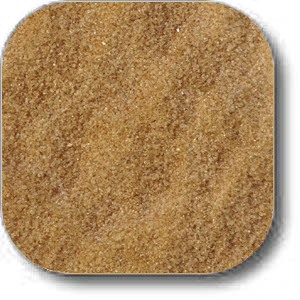 Our mix has a very nice flavor and has the added benefit of having no added salt. 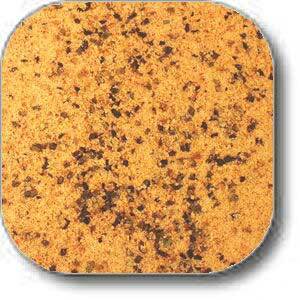 This Northern Indian Garam Masala blend literally means "warm spice mixture". This spicy and pungent blend has an affinity for onion-based sauces for meats and poultry. This is one of a few spice mixtures that you can actually sprinkle on top of your finished dish for its aromatic properties. 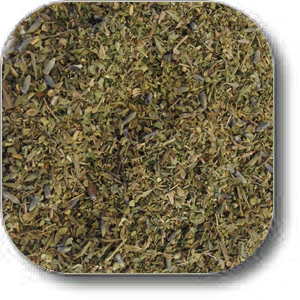 This blend is derived from herbs, which thrive in the sunny hills of Southern France. 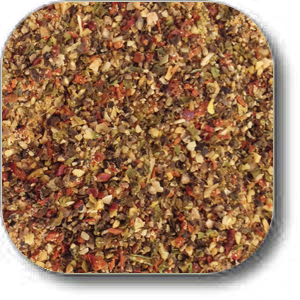 As a classic, Italian Seasoning has become a staple blend in every kitchen. Use this blend in sauces, marinades, and soups. Also can be used on croutons, garlic bread, and in pastas. There is nothing better than topping your meal with freshly cracked peppercorns. 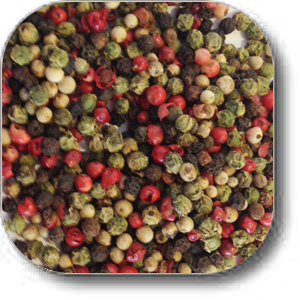 We provide you with the whole peppercorns in a magical blend of black, white, green, and pink peppercorns. 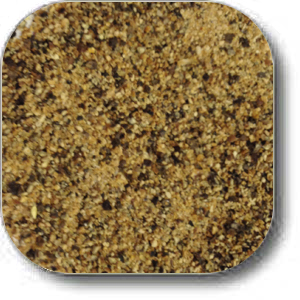 The resulting flavor mix is perfect for hand ground pepper mills. You will appreciate the fact that we don't skimp on the pink and green peppercorns. 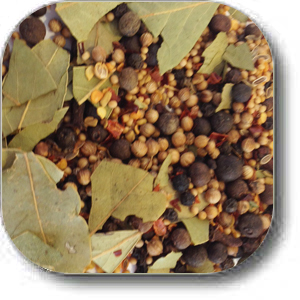 Our blend of delicious cracked peppercorns will enhance any meal. 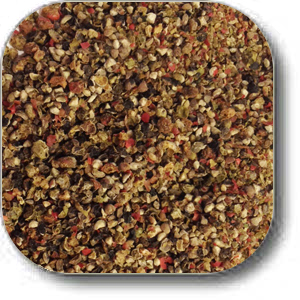 The flavors of the black, green, and pink peppercorn mix are enticing on meats, vegetables, salads, and more. You will appreciate the fact that we don't skimp on the pink and green peppercorns. 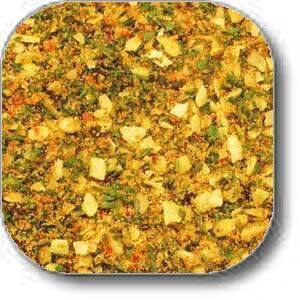 Our pickling spice is a popular blend in American kitchens. Use it in making your own pickles or as a shrimp and crab boil.